The importance of hiring a criminal defense attorney for a criminal case in Amherst, New York. Are you facing criminal charges or a pending criminal case in Amherst, New York? 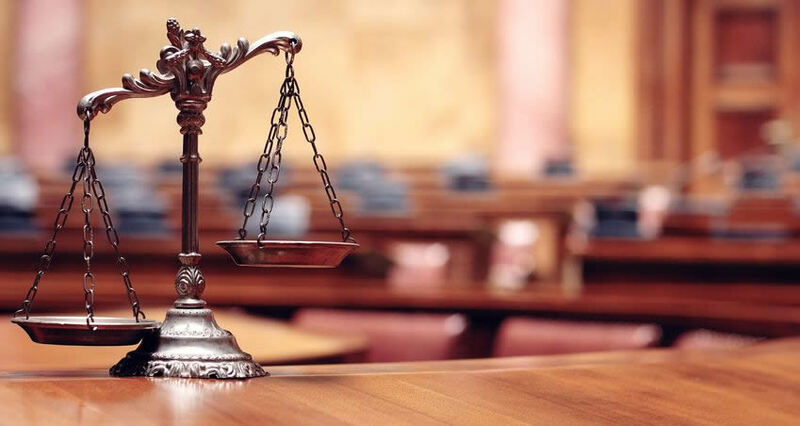 The best way for you to make sure that you will be able to get through the whole process is to get the assistance of a criminal defense attorney with the knowledge and experience needed to fight for you. Just like the famous saying goes, “justice delayed is justice denied”. Call Dominic Saraceno now if you are facing criminal charges in Amherst NY. He is an attorney willing to fight for you and stand up to the prosecutors trying to convict you of a crime. A criminal defense attorney has the education and experience needed to maneuver through the complicated criminal justice system. There are many good reasons why people choose to become attorneys. Perhaps the best reason is to provide a service to those who are in need of someone to stand up for them in a criminal prosecution. Criminal cases can be highly complicated and the stakes are high. Defense attorney Dominic Saraceno has the education and experience needed to help you get through complex court proceedings. Dominic Saraceno will implore the most effective strategies to win your case. There are different aspects of the law that you may not be familiar with as an ordinary person. As an everyday person, there may be some parts of the law that you may not understand fully. With the very limited knowledge that you may possess, it would not be easy for you to win your case on your own. This is one of the main reasons why you should hire an Amherst criminal defense attorney. The stakes in a criminal proceeding are high. You can face fines, jail time and a criminal record for the rest of your life. Dominic Saraceno will help you to get the best results possible. You need someone to fight for your rights. As a person who is undergoing criminal prosecution, you have many rights. Ordinary people, and even lawyers who are not practicing criminal defense attorneys, are not in a position to protect your rights. Dominic Saraceno is a criminal defense lawyer that will fight to protect your rights and leverage them to benefit you. With the help of an experienced criminal attorney, you will not forfeit your rights.